Good Morning Everyone! I just wanted to say Thank You to everyone who has come in this holiday season!! I am ever greatful for all of you! There are Twelve Days Until Christmas, if anyone wants to come in for an appointment! Message me today! If anyone missed out on our Pet Events as well, message me! 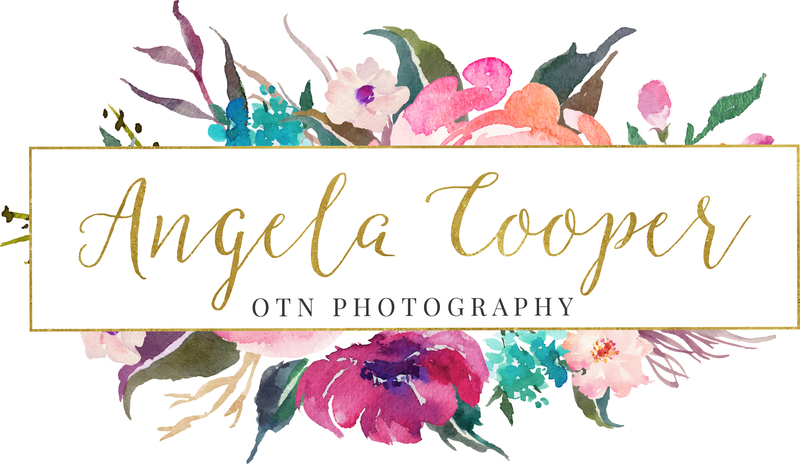 otnphotography@gmail.com. Continue reading Twelve Days till Christmas!